The isolated-parallel system uniquely enables the advantages of combining isolated-redundant and parallel-redundant UPS configurations offering outstanding maintainability and unique fault tolerance characteristics in data centre applications where high operational efficiencies are critical and minimising space requirement and maximising return on capital are of the highest priority. By reducing the redundant UPS units to a minimum and avoiding systems which run in the standby mode the IP system is an excellent choice for optimising the combination of redundancy, resilience and cost. 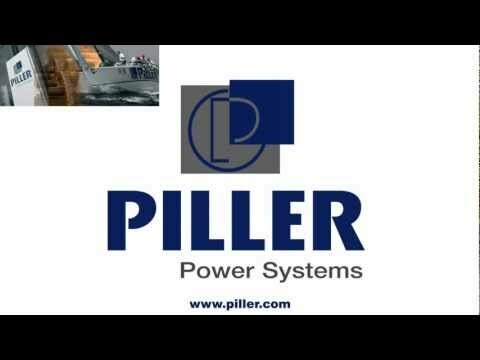 Watch the video and find out how Piller's solutions provide peace of mind for mission critical application protection.